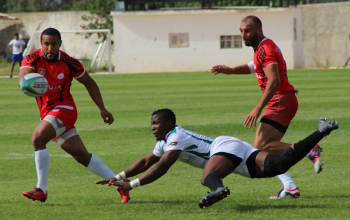 Zambia and Algeria were winners on Sunday 8 July as Africa's second tier six-nation competition kicked off with two games. 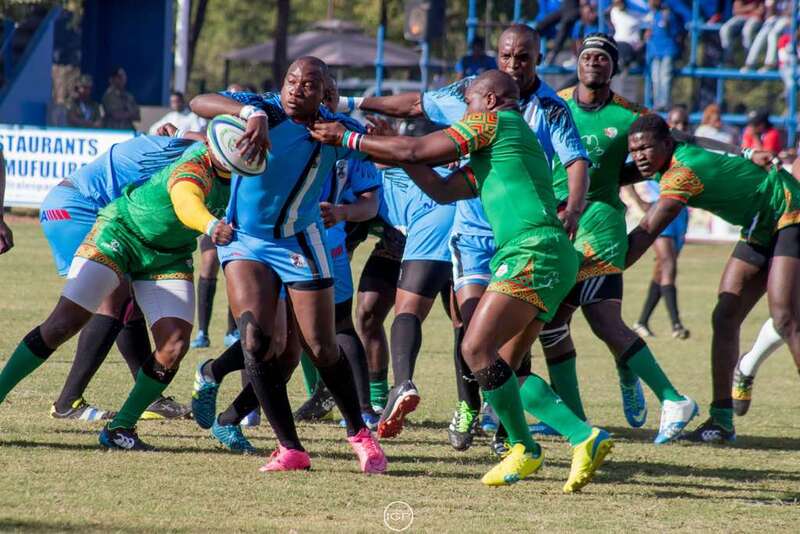 Hosts Zambia downed Botswana 32-13 in Mufulira, Zambia as Algeria took out hard fighting Senegal 22-18 at the Alain Coulon Stadium in Toulouse, France. Algeria, Senegal and Ivory Coast make up Silver Cup North group and are playing all their games in Toulouse as Botswana, Zambia and Madagascar make up Silver Cup South in Mufulura, Zambia. Botswana and Senegal - relegated from the Gold Cup in 2017 - will be out to redeem themselves during round two of action on Wednesday 11 July at the respective venues. The final games will be played on Saturday 14 July from where the table toppers will book a final set for 25 August at a venue to be confirmed. 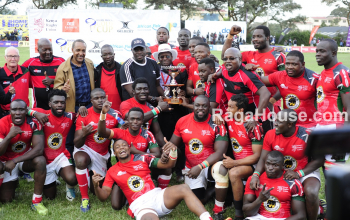 High stakes will dictate the Silver Cup final as the Winner will be promoted to the 2019 Rugby Africa Gold Cup. Six nation; Namibia, Kenya, Uganda, Tunisia, Morocco - promoted from the Silver Cup in 2018 - and Zimbabwe are currently contesting the 2018 Gold Cup. The lowest ranked team will exit the Silver Cup to be replaced by Ghana who earlier on won the Rugby Africa Bronze Cup. Pool North in Toulouse, France: Algeria, Senegal, Ivory Coast.